Jul 25, 2007 in "Haunted Mansion"
Some exciting information is beginning to materialize regarding the currently in-progress Haunted Mansion refurbishment. 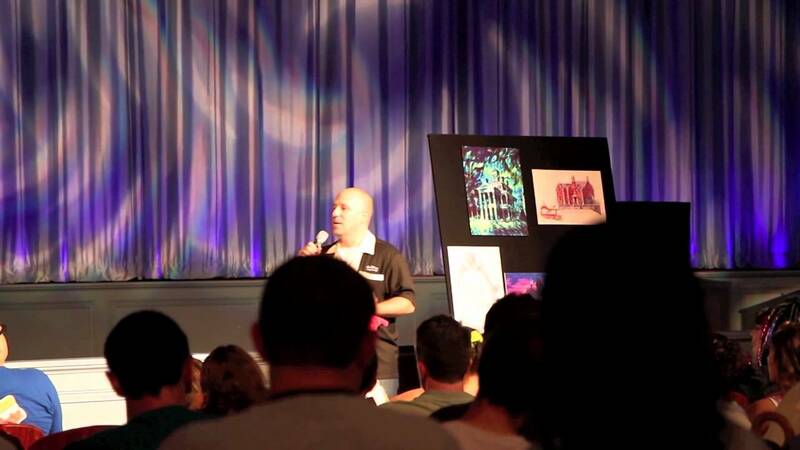 Besides upgrades to the audio, lighting and special effects systems, the floating Madame Leota head and the Haunted Bride from Disneyland will both be installed, and best of all, they have both been improved on since the Disneyland installation. Another great addition to the mansion will be a completely new scene, taking place in the former spider scene. It's an all new multiple staircase scene, unique to Florida's mansion. There will also be other additions throughout the attraction scenes, including new props. 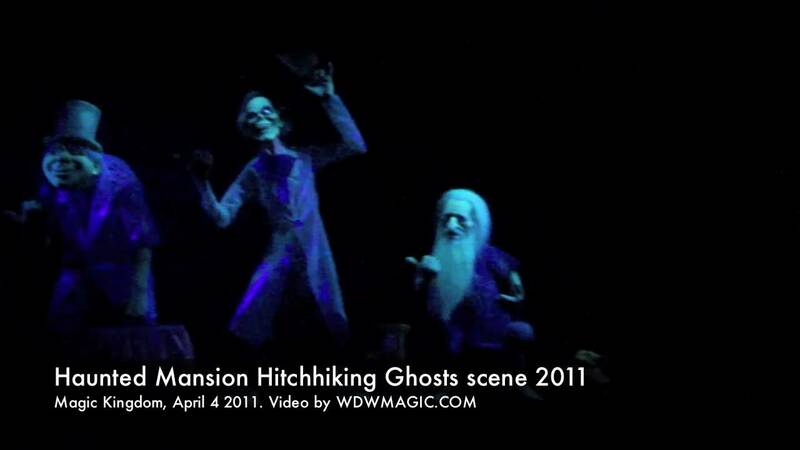 The new improved Haunted Mansion is set to open in September 2007. Don't expect it to reopen early though, as the timescales are apparently very tight to get everything completed.